Teaching US coins can be fast and fun! 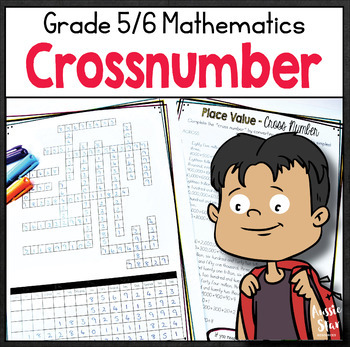 Use this game in a center or differentiated math group. This activity can be differentiated by choosing the cube that best fits your students’ ability levels, having students add the amounts on one cube or combine the sums of two, having students compare their answers, total their amounts by circling the greater, or use the greater than, less than, and equal to signs, or using manipulative coins, coin stamps, or have students draw their coins on their recording sheets. Want to prepare your students for a career in science, technology, engineering or math? Get them started with these great STEM QR Code Read Aloud Listening Centers! Do you need colorful and inspirational classroom posters to decorate your science wall or classroom? Here's the perfect resource for you! These beautiful posters can be easily printed on a single piece of letter sized 8.5"x11" piece of paper. This unit is designed for the beginning researcher all the way to more advanced learners. There are 3 levels of research that students can do. Pick and choose 1 note taking page for you class or differentiate for each of your students by using different research paper or extending the research to a full-blown report! Also included is a classmate research and report option to help those students understand that another person writes a person's biography!